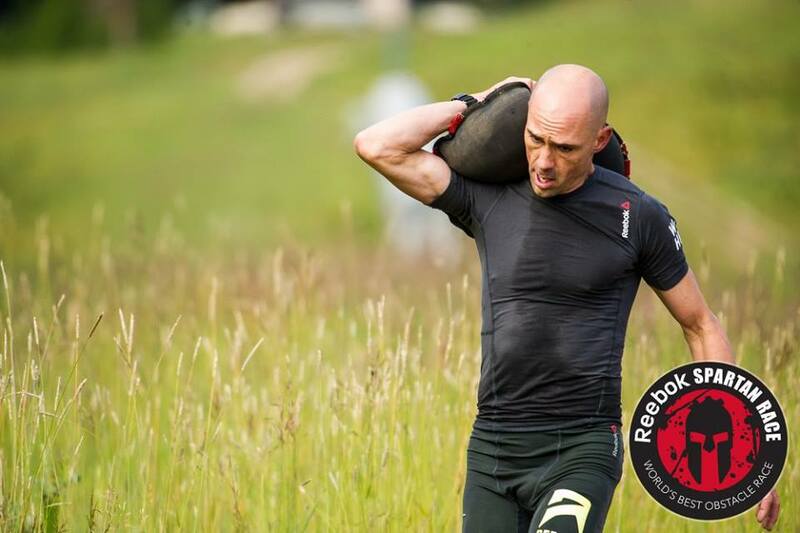 Spartan Race World Champion Robert Killian Jr joined Mud Run Guide in an exclusive video to break news about a new partnership with LeaderBoard. Starting on September 5th, Killian will be offering his own world class coaching through the LeaderBoard program. He will be joining his Spartan Pro-Team athlete Brakken Kraker who already coaches a group of athletes on the platform.